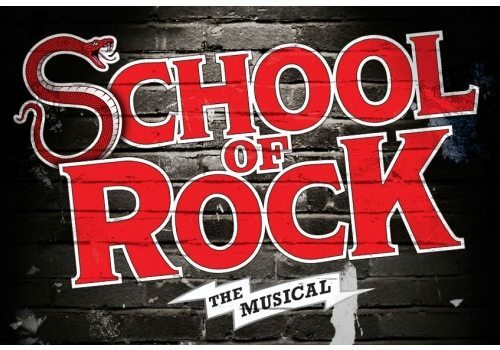 Broadway Ticket News: 'School of Rock' on Broadway Really Rocks! Even if you never saw the movie, 'School of Rock,' you already know Jack Black was its hyperkinetic star. And even if you never saw any of Sir Andrew Lloyd Webber's many famous musicals ('Jesus Christ Superstar,' Evita,' 'Cats,' Sunset Boulevard' and 'Phantom of the Opera,' to name just a handful) you already know his name carries a lot of weight on Broadway. To add credence to that claim the director, Laurence Connor, also directed 'Les Miserables' and the book writer, Julian Fellowes, was the writer of a little TV show called 'Downton Abbey'- as well as having penned Broadway's 'Mary Poppins' and several award-winning screenplays. 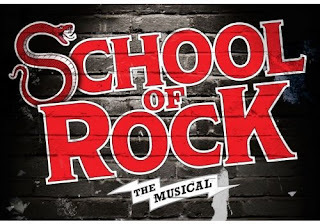 So why would such powerful and talented creative forces all get together to create a musical from the movie, 'School of Rock'? Because the story has a lot of heart, humor and a marvelous, triumphant ending- as well as a great deal of charm coursing through it all along the way. And the fact that, well, it just plain rocks. Webber has easily delivered his best score in many years (lyrics are by Glenn Slater) and Connor's direction is exceptional at moving the pace of the show smoothly while keeping it thoroughly engaging. The plot focuses on Brightman's character of Dewey Finn, a frustrated wannabe rock star who can't hold down a job and owes rent money to the couple he lives with: his best friend, Ned- who works as a substitute teacher- and Ned's nasty girlfriend, Patty. When Patty threatens to throw Dewey out unless he can come up with rent money, a desperate Dewey pretends he is Ned and accepts a job substitute teaching at a posh private school run by Jenn Gambatese, who plays the school principal, Rosalie (originated in the film by Joan Cusack). She does a solid turn here, even flexing her operatic soprano register in Act One. The fun begins as Dewey goes from self-centered louse to compassionate teacher while his young students go from self-doubters to self-confident achievers. The story is so much fun that a minor plot contrivance here or there is easily overlooked due to the sheer 'enjoyability' of this show which induces a smile that lasts the entire evening. Several characters get their own shining moments- some more than one- and all are worthy and deliver the goods. Most surprisingly, that includes the many child actors who play the students- and play their own instruments, too. Brandon Niederbauer, as Zack, shreds the electric guitar like a true rock star- yet he is only 13. 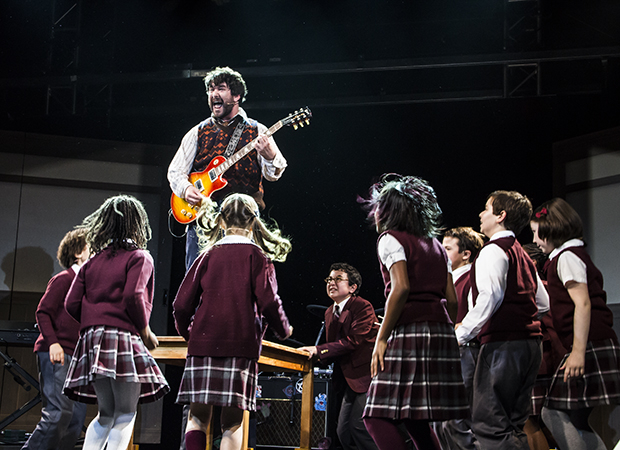 Remarkably, none of these talented kids outshines Alex Brightman, whose performance as Dewey Finn must be seen to be appreciated for the pure passion, power and playfulness he injects into each scene. While Jack Black effectively launched from 'School of Rock,' the movie, Brightman seems to be playing the Dewey Finn character referencing Black yet he manages to make it his own, too- even if, in a rare moment when he stands still, he more closely physically resembles John Belushi's indolent- looking John Blutarsky role from 'Animal House.' No matter- he makes it work perfectly. Along with Cynthia Erivo's performance this season in 'The Color Purple,' Brightman's scenery-chewing turn as Dewey Finn is simply not to be missed. Note: Alex Brightman originated the lead role of Dewey Finn on Broadway and- lucky theatergoers- he is still performing in it, even 10 months after he began. But, as of this writing, he is only in the 5 evening shows each week so my recommendation is to plan accordingly so you are able to see him. As Dewey Finn might say, "Dude, it's so worth it."